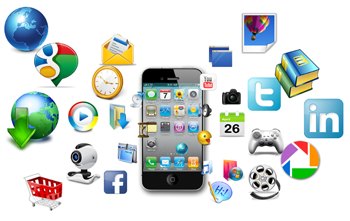 Smartphone is incomplete without apps! You have to use apps when you own a Smartphone. Easy to download and often free, application allow you to play games; get turn-by-turn directions; and access news, books, weather, music, movies, health bulletin, videos everything: just tab; download and enjoy. 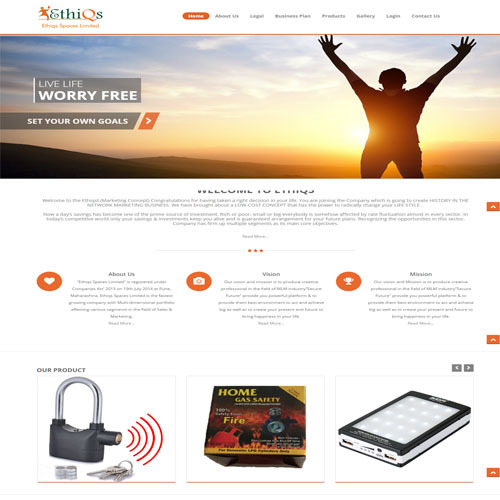 It is basically a software program that runs on a handheld device such as phone, tablet, e-reader, iPod etc that can be connected to wifi or wireless network and has an operating system that supports standalone software. 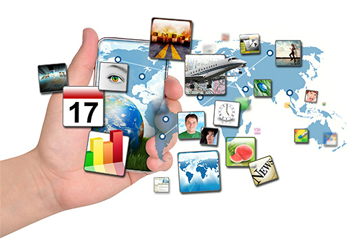 Universality of Smart Phone : There are approx 1.5 Billion smart phone users in world. 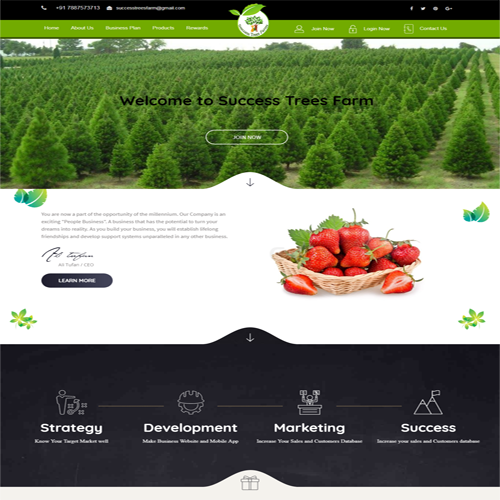 Most easiest and promising way to reach potential customers. App stores : 64% of mobile phone time is spent on Apps. Moreover On an average people checks their mobile phones over 150 times a day – that's once every 6 minutes! Hence it is one of the biggest ways to promote one's brand. Connect with you on the go customers : Customers use Apps 6x more than websites. The reason behind that is one can use app while on the go, which is impossible in the case of PC and laptop. Mobile application development has thus emerged as a tool by which you can connect with your customer anytime and anywhere. It is something that we can't go anywhere without seeing a sea of people using cell phones. Around 5 billion mobile phones are in the world out of which 1.08 Billions are smart phone. The stats itself collaborate the palpable significance of mobile in our life, which pave the way for the application. Again android undoubtedly rule the market in smart phone with 47% Market share, next come in iOS with 28.7% share in the pie. The app business has 'come of age', and this worldwide success story is going fast, that has generated USD 20.4 billion revenue in 2013 and according to research it will further shoot up to USD 63.5 billion in 2017. 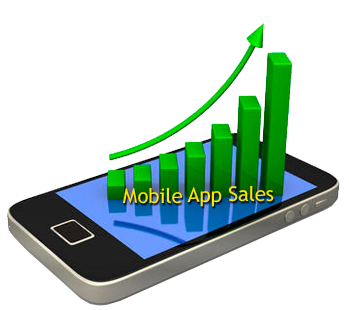 These facts indicate a wide urge in term of app as next generation miracle. 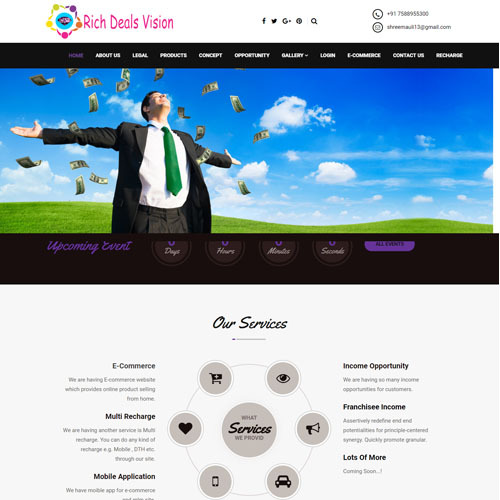 To turn your vision into reality, today to discuss your requirement. E Commerce has been the bread and butter for all of us! 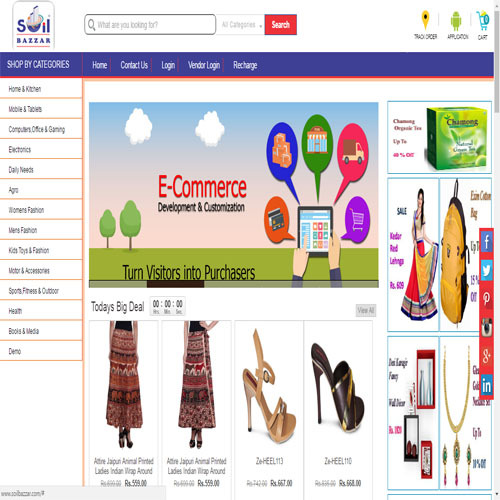 In the era of E commerce no one denied the burgeoning importance of M commerce. Now shopping is happening on the go, forget when a customer had to wait till he or she reaches home and gets hooked to their laptop for ordering, today everyone carries smart phone hence shopping happens from anywhere and everywhere. 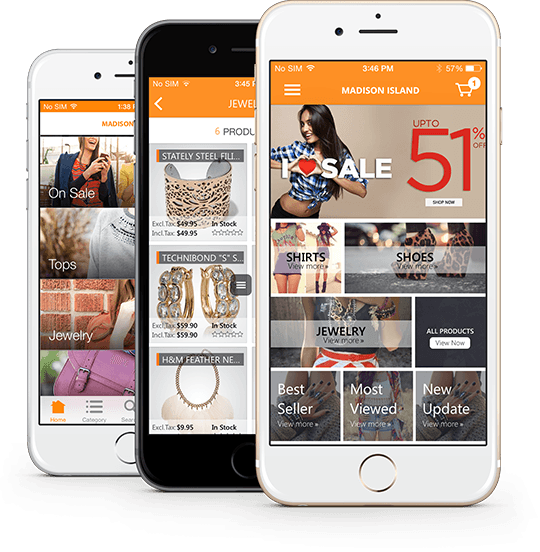 M commerce has evolved as the biggest tool to attract your customers on the go. 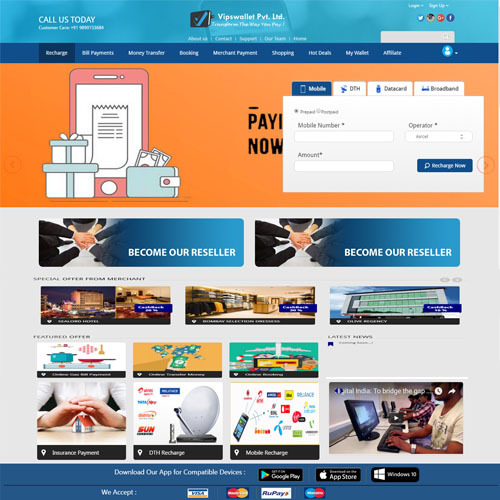 Our M commerce apps are branded and developed to provide best shopping experiences to your customers. Enter your favorite restaurant and it's overcrowded or your favorite dish has gone out of menu today or they have introduced exclusive Wednesday offers. These all can happen when you are not using any restaurant app. 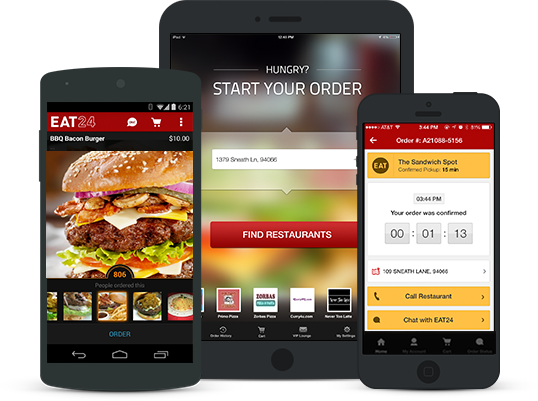 Our restaurant app enhances dining experience and customer satisfaction. One market area growing as fast as any is perhaps the most important – healthcare. ABI Research estimates that the market for mobile healthcare apps will be worth $400million by 2016, while the market research company Research2Guidance claims 347m mobile phone users downloaded a health related app in 2013. In today's hectic schedule people have hardly any time to invest in health care. 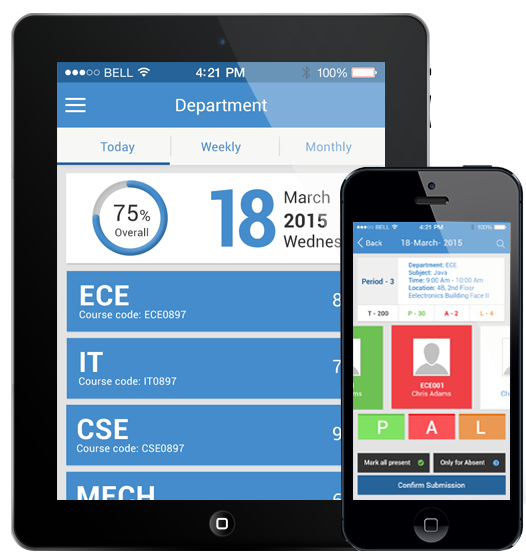 To cope up with this situation many health care apps are available which assist you in keeping a close watch on your blood pressure, sugar level, weight and many more. 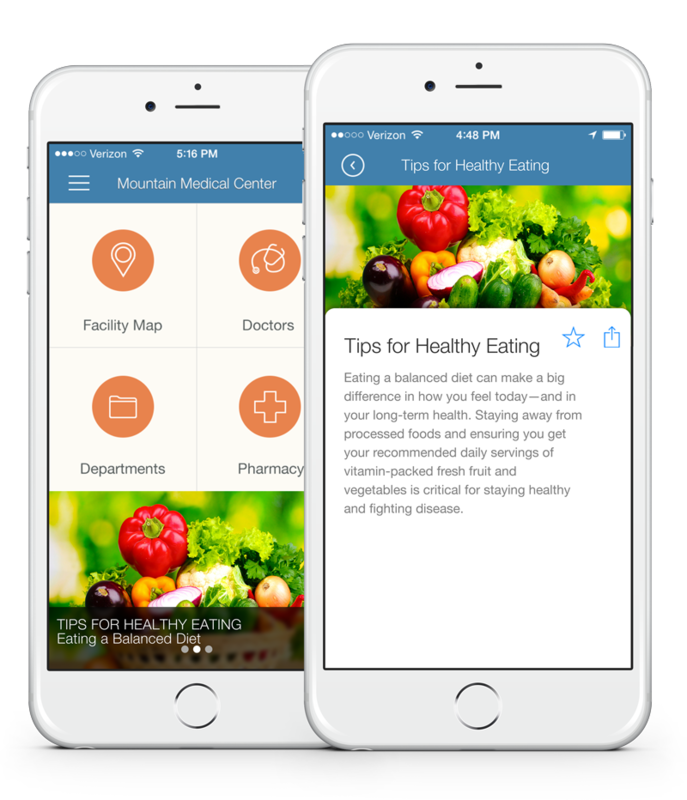 Now enjoy a healthy life with health care apps developed by us. Learning can be turned into fun when it is combined with liberty in study. 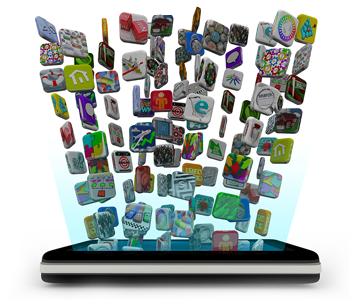 Educational apps are the most demanded by the students. Be it language learning or appearing for different courses we work with you and develop educational apps as per your requirement. The most popular field of app. Most of us are hooked to our mobile just to check status of our social media. Social Media apps on the other side have become transcendental marketing tools for companies in terms of engagement and vitality. As the Technology evolves so does the expectations of a consumer. You need to create best of the lot applications to catch attention of a modern Tech-Savvy consumer because in today's world, apps can't be just "good enough"; they have to be "the best" to become viral. Our mobile app lies in that standard where other social networking applications dread to even think. Technology has made our life easier. Finding a job is a piece of cake today. It's tiring and cumbersome to open job portals every time and apply for the jobs. 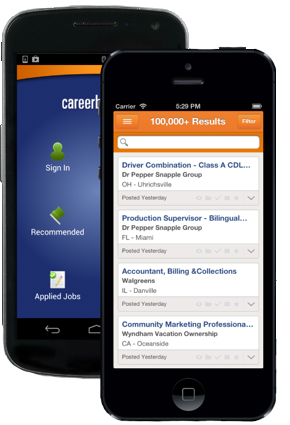 By using job search apps one can search and apply for the job from their smart phones itself. Gone are the days when a family planning for holiday had to think twice and thrice for booking, ticket, security, navigation and all. With the advent of travel app life has become much easier and traveling double enjoyable. Data from Ipsos and Google's "The 2013 Traveler" indicates that 67% of travelers (who have traveled at least 3 times in the past 6 months) report having used a mobile device to access travel information. 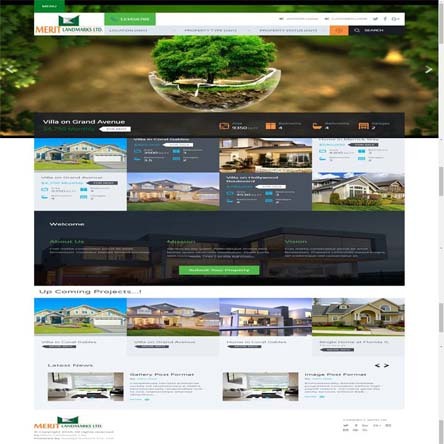 It allows you to plan your vacation smoothly, book tickets, booking a hotel, navigation and all at your fingertips. Our finance app help you transfer money and do other day to day banking activities through your phone. Along with transaction finance apps provide useful tips to manage your finances. 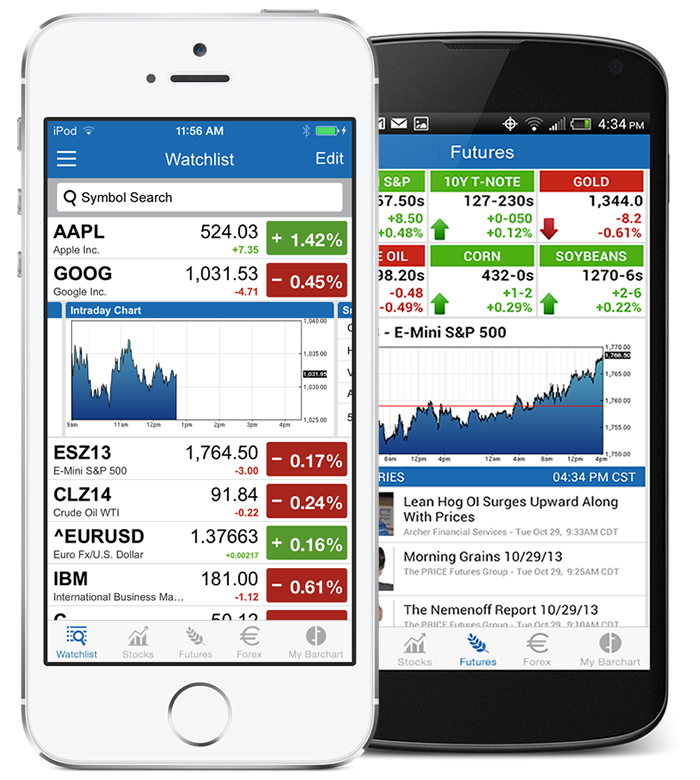 We assure you quality performance and client satisfaction with our finance apps. Who cares for mobile, data card, DTH or utility bill payment now, when it can be done from your smart phone from anywhere. 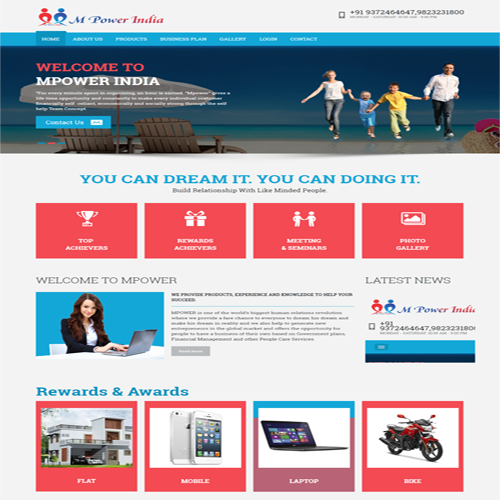 In Sankalp we provide Mobile e recharge app with features which take care of safety.